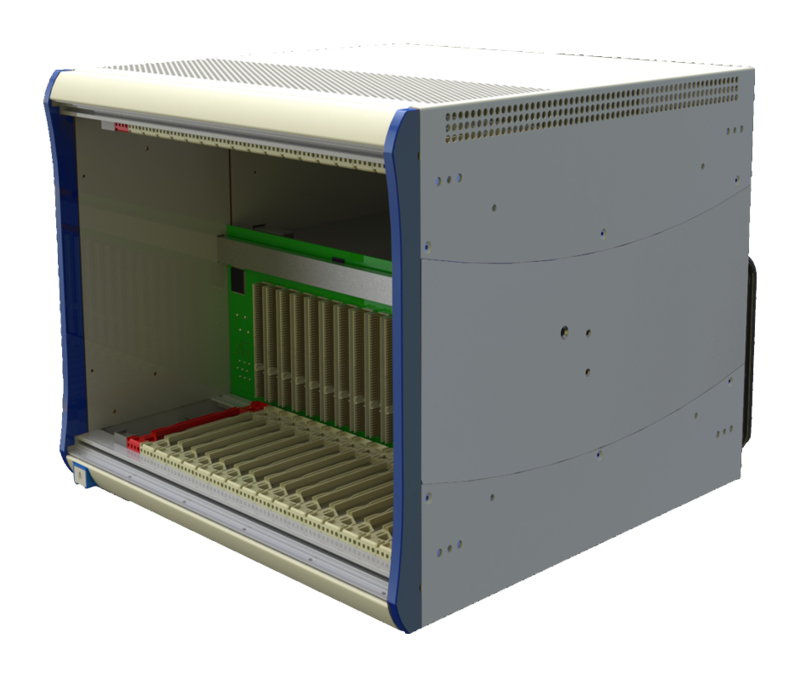 The FMC PXIe Carrier is an FMC carrier that can hold one FMC card and an SFP connector. 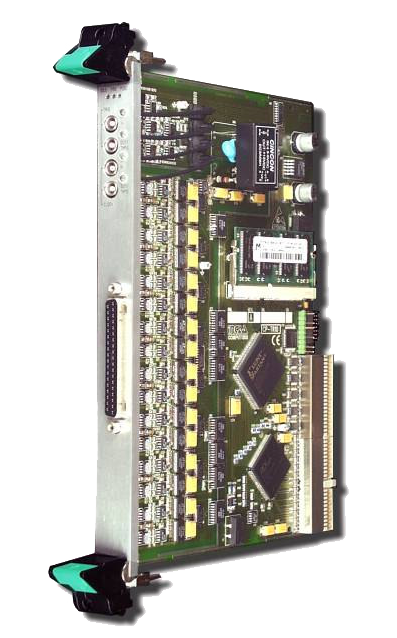 On the PXIe side it has a 4-lane PCI interface, while the FMC mezzanine slot uses a low-pin count connector. 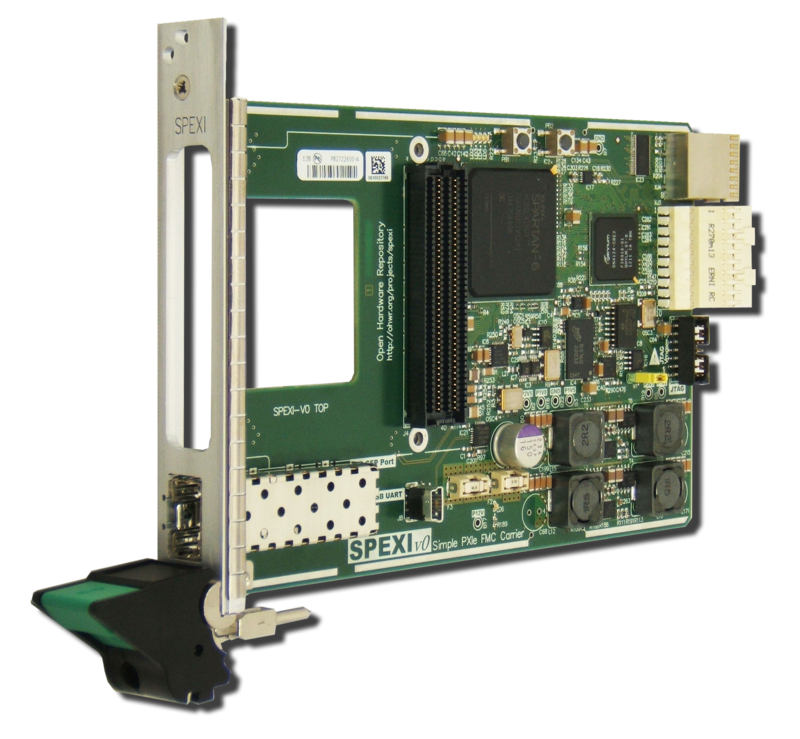 This board is optimised for cost and is usable with most of the FMC cards designed within the OHR project (e.g. ADC cards, Fine Delay). 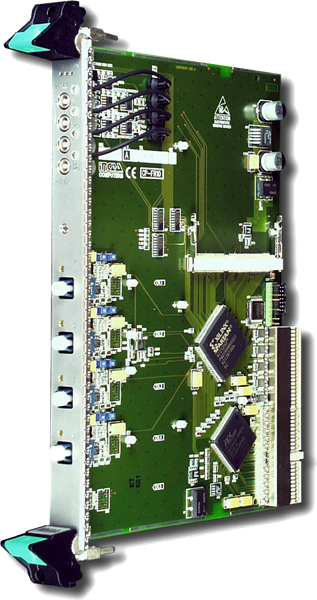 In addition it has several PXI(e) clock and trigger signals available.